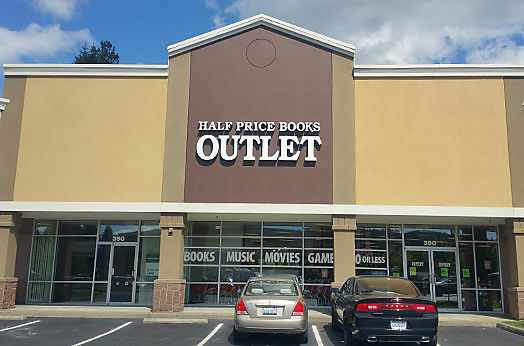 "I've been with Half Price Books since we opened the Olympia Outlet in 2013. Since then, I've been delighted to watch our store grow, see new faces become regulars, and share the love of literacy while having FUN. 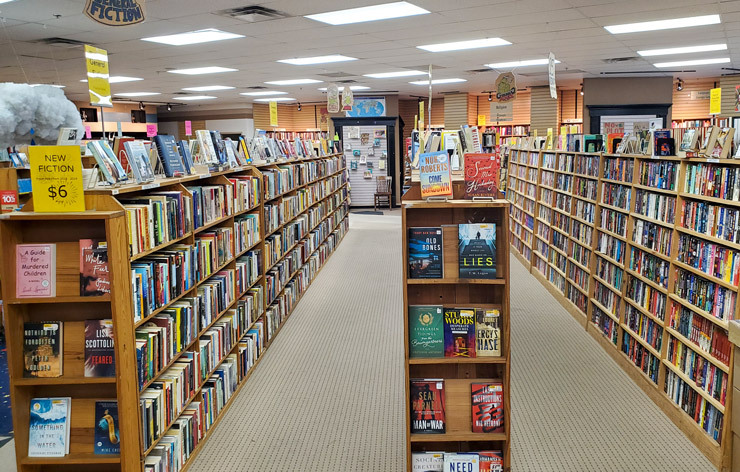 We have a team full of talented, creative, passionate booksellers who cant wait to introduce you to your next favorite author!" All pocket-size, mass market paperbacks! Only 25¢! Every Tuesday at your Olympia Half Price Books Outlet. See store for details. Offer good at this location only. 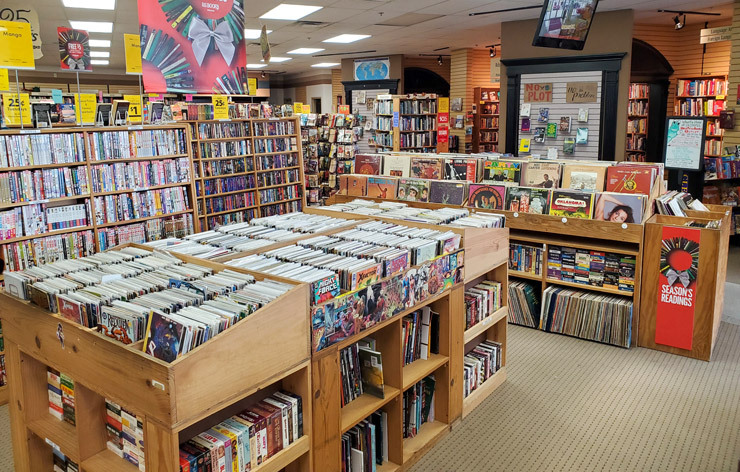 At the Olympia Half Price Books Outlet, bargains start at 50¢ every day with more than 50,000 titles under $5 and great gift books for $10 or less! We restock weekly from our retail locations across the US. 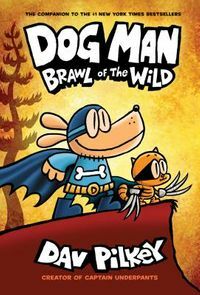 Plus, since we honor the Half Price Books Educator Discount Card, your Half Price Books Outlet is the best resource for teachers on a budget! 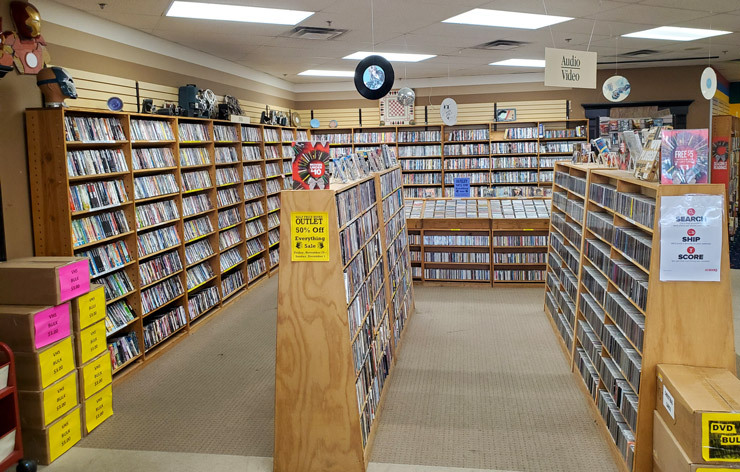 We're sorry, but HPB coupons, promotions, discounts and HPB Gift Cards for our retail locations are not accepted at the Olympia Half Price Books Outlet. The Outlet does not buy merchandise from the public. 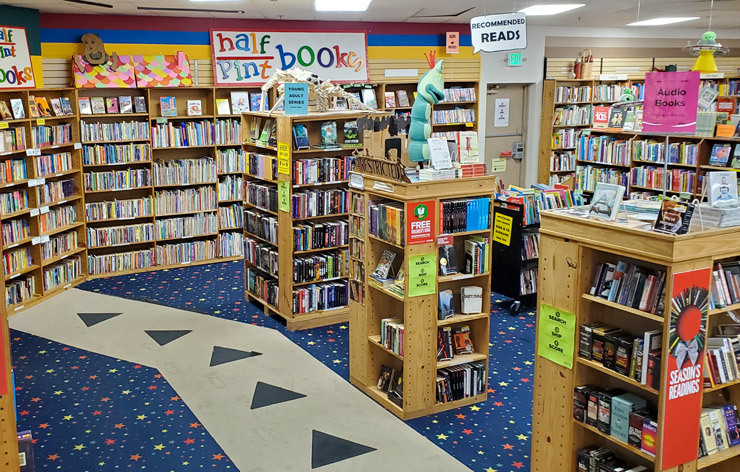 If you have books to sell, please visit any of our 6 Washington HPB retail stores. ALL SALES ARE FINAL.